The following booklists—which include contributions from the Bank Street Children’s Book Committee, the Bank Street College Library, and School Library Journal—are intended to be a starting place (not a comprehensive list) to help educators and librarians create a supportive space to explore these issues and help promote an inclusive, democratic, and just society. The attached list of books from Bound To Stay Bound covers titles such as Guinness World Records and topics like curiosities and wonders of the world. All items are hardbound and have a lifetime warranty on wear and tear. Please contact Stacy if you do not have a BTSB account and would like to order some of the books. 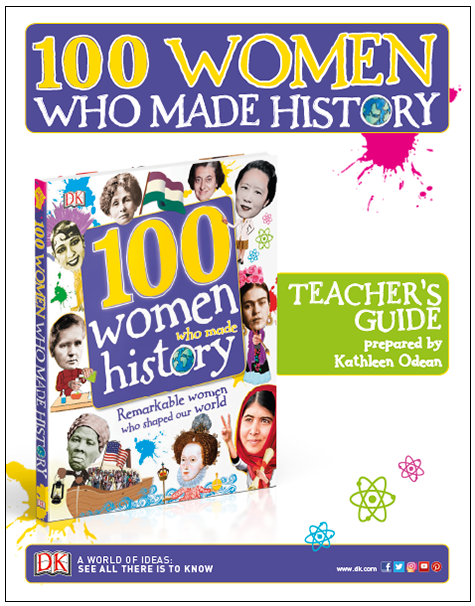 Though this Teacher's Guide fits with DK's 100 Women Who Made History, many of the topics and questions can be adapted for use without the book. A new season of SLJ’s webcast series in conjunction with ISTE starts off with a bang this month. “Information Literacy in the Age of Fake News,” an hour-long program on March 16, will feature four experts who will weigh in with their perspective and provide resources and tips to address this critical topic. Learning to decipher fact from fiction is a key skill for all news consumers, and libraries across the country are stepping up to help patrons gain the information literacy skills they need. With that in mind, Programming Librarian has compiled the following round-up of resources* to help libraries deliver their best programming about fake news. SLJ--The Smell Test: Educators can counter fake news with information literacy. Here’s how. Download a copy of the Makerspace Playbook, 2nd Edition. "The thought of getting a Makerspace started can be daunting, whether it’s finding a facility, engaging members or students, recruiting mentors, dealing with liability, etc. We want your Makerspace to succeed, to expand the Maker community and grow the Maker movement, to share the Maker mindset and DIY mentality, and to engage and stimulate your neighborhood, school, town or region. We wrote this playbook for Makerspace advocates like you — teachers, parents, Makers, etc.—to make it easier to launch a space and get a program up and running." Another great article explaining why makerspaces in libraries are helpful for students. 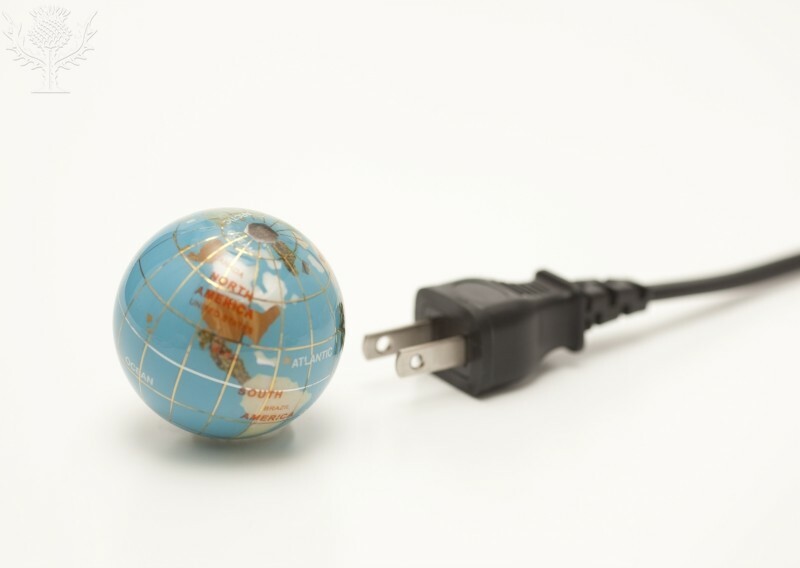 Moreover, libraries are part of the microsystem of environments that serve as “charging stations where children can power up and extend their STEM learning,” the study affirms. Along with museums, libraries can provide opportunities for parents to learn STEM skills along with their children. The authors also stress that children in preschool and the early grades gain STEM skills through “developmentally informed playful learning,” such as building with blocks, gardening, and working puzzles. Seeking one-stop shopping for news literacy resources? Look no further than School Library Journal‘s News Literacy Pinterest page, curated by Jen Thomas, media and educational technology specialist at West Bridgewater (MA) Middle Senior High School.